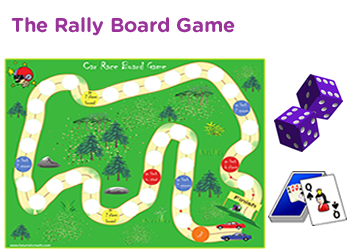 This a game in which kindergarten children are expected to count and compare two groups of letters each time. 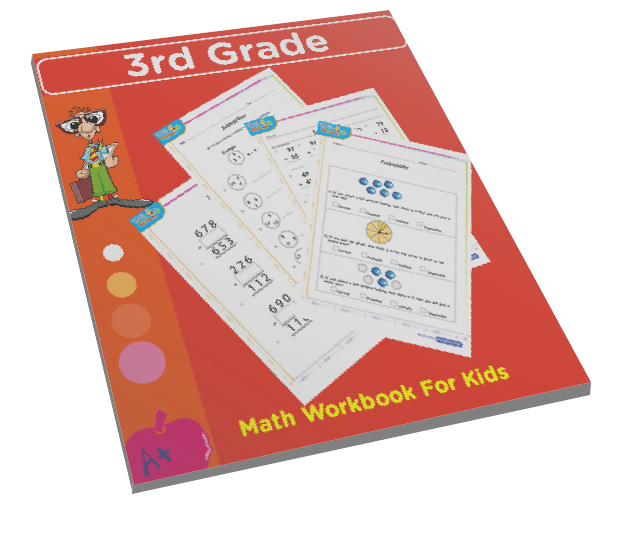 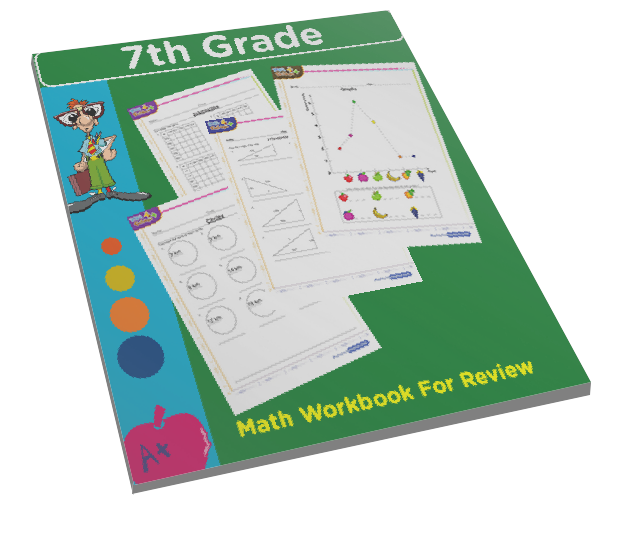 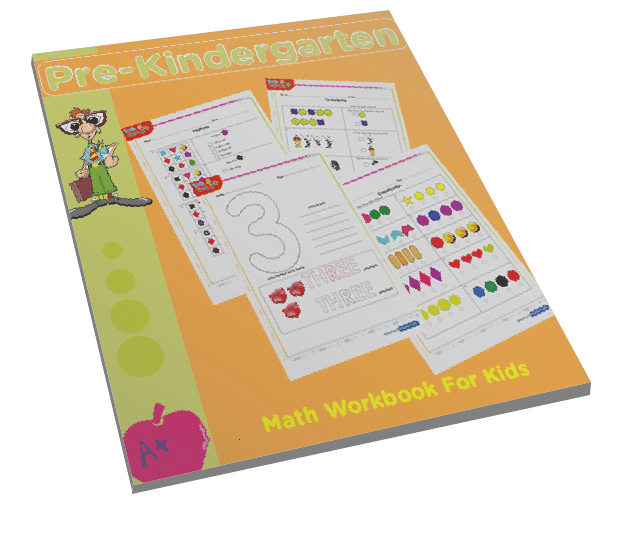 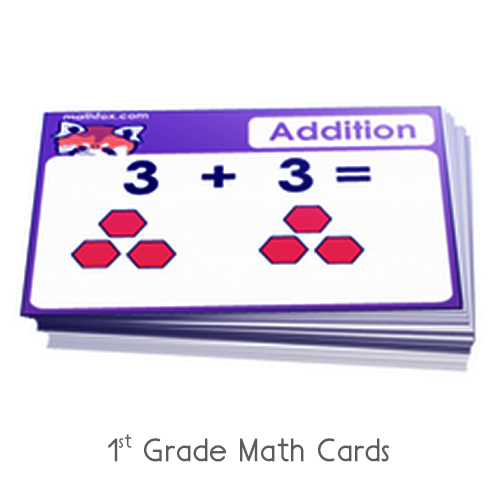 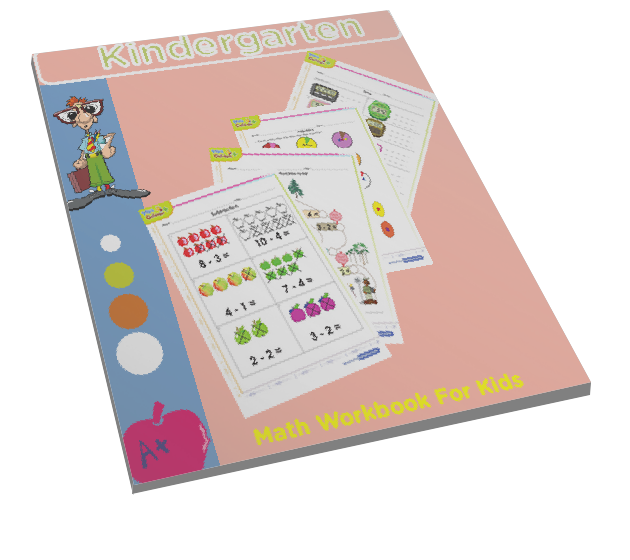 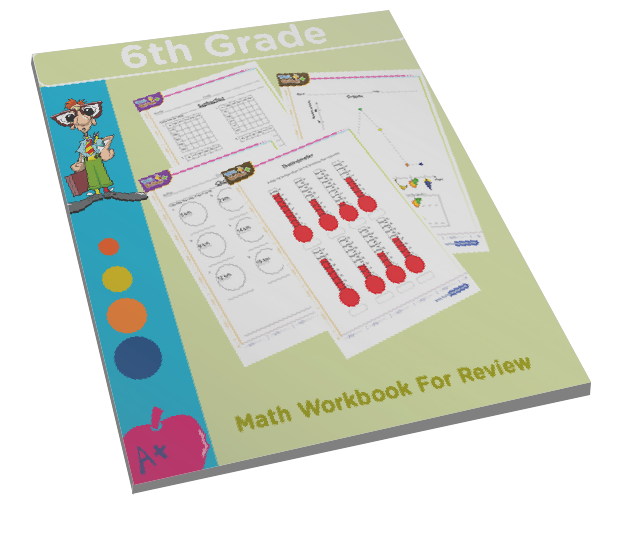 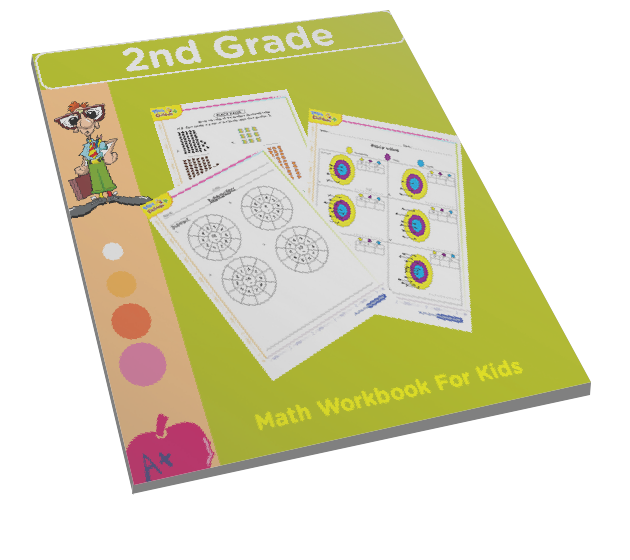 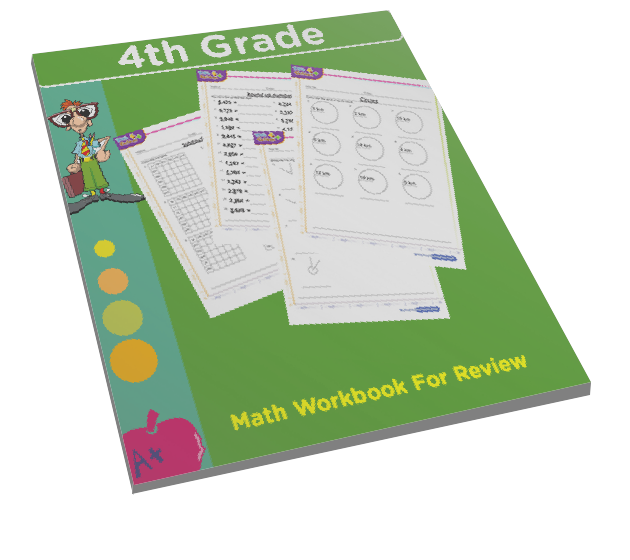 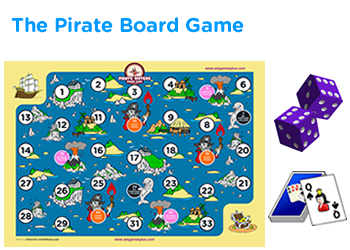 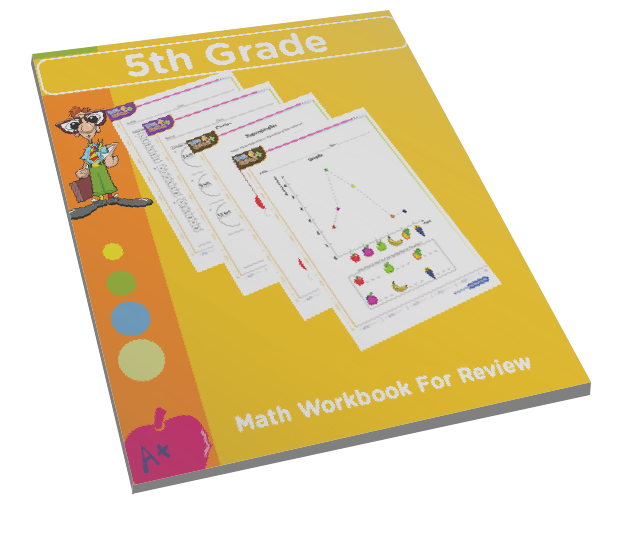 Free online educational games for kids like this one can be used both in school and at home to review or improve math skills. 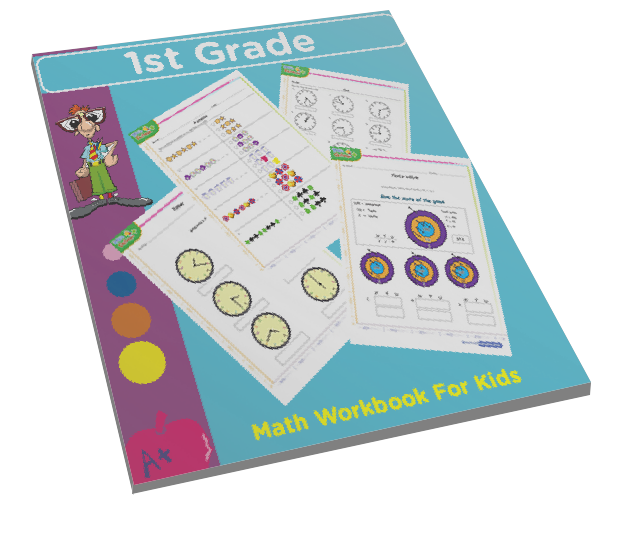 Children will test skills in multiple choice questions and will get instant reviews as they go along.